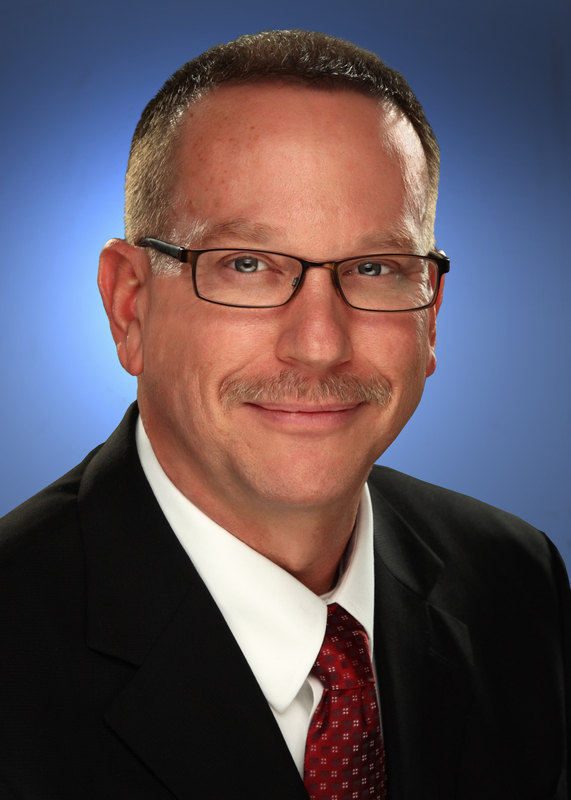 NEW YORK (March 9, 2018) –FlightSafety International announces that Keith Anderson has joined the company as Director of Engineering for simulation products. Keith is responsible for all aspects of the design, development and support of FlightSafety’s training devices. This includes full flight simulators and other advanced training products and equipment such as MATRIX, FlightSafety’s integrated training system. He will also oversee all product development efforts that will enhance current products and offer new capabilities to FlightSafety Learning Centers and external Customers. He has over 37 years of experience in engineering, aircraft design and certification, Customer service, and training. Prior to joining FlightSafety, Keith was with Raisbeck Engineering for 6 years. As Vice President, Engineering, Keith was responsible for the day-to-day operations of the company, and was head of engineering and product development. He was with Quest Aircraft for 11 years and served as Director, Customer Service, Chief Pilot and Director, Engineering. Keith’s other positions include Chief Inspector and Director of Quality Assurance for AirServ International and Director, Flight Operations, at LeTourneau University. Keith earned a Bachelor of Science degree in Electrical Engineering Technology with an aviation option at LeTourneau University, and an MBA from Corban University. He holds an FAA commercial pilot certificate, instrument and flight instructor ratings, and an Airframe and Powerplant License. He has more than 3,200 flight hours in a variety of aircraft.